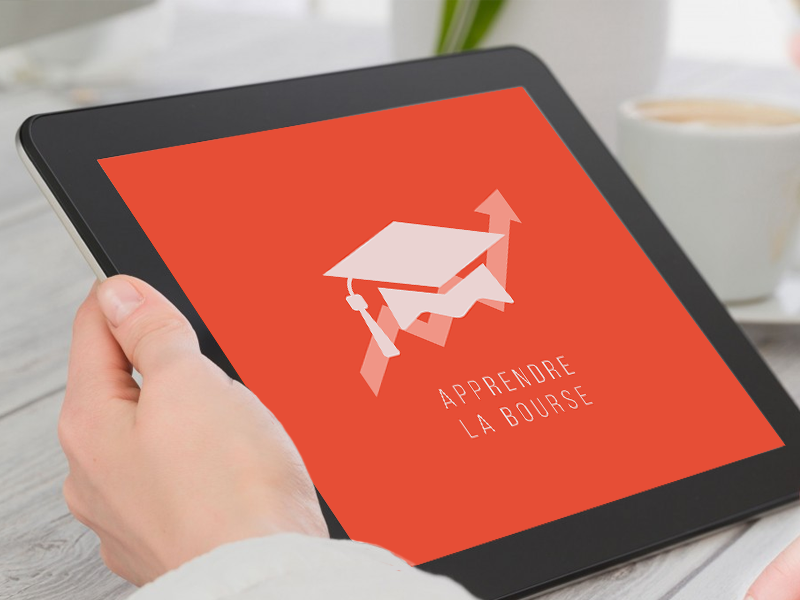 Our French trading strategies app. This app offers different trading strategies explained in understandable language for beginners and advanced traders. These strategies are part of a mini-course online trading, which is also included. A French online investment app. It is one of our older apps, but still popular amongst our users. The app offers the user clear explanation of the terms and theory used in online trading. Step by step you can learn everything about online trading. 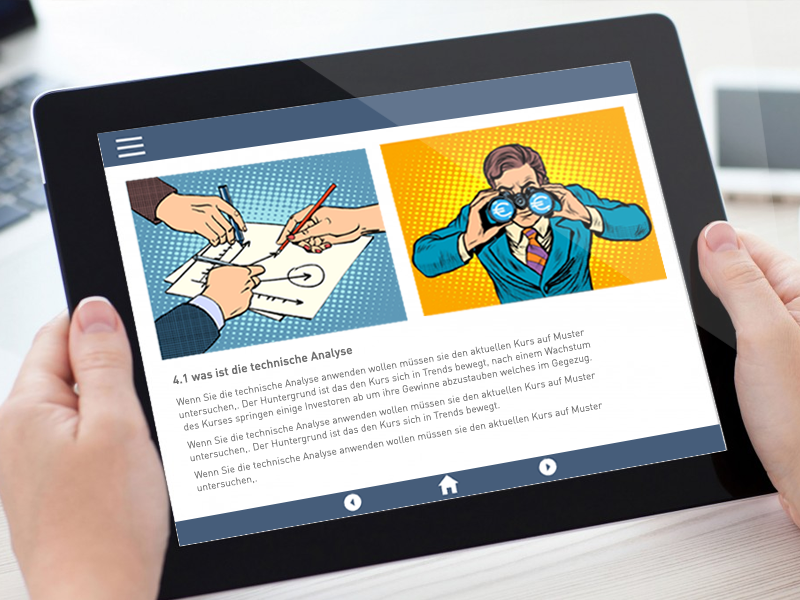 This is a German online trading app, which examines the different strategies you can apply while investing online. The app offers a course, practical examples and a broker section. The ideal app for women! 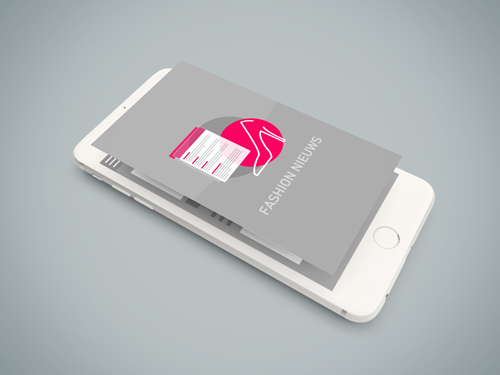 This app combines the latest fashion news from multiple sources into 1 feed. Fashion news from multiple sources like Glamour, Linda, Elle and Beau Monde. 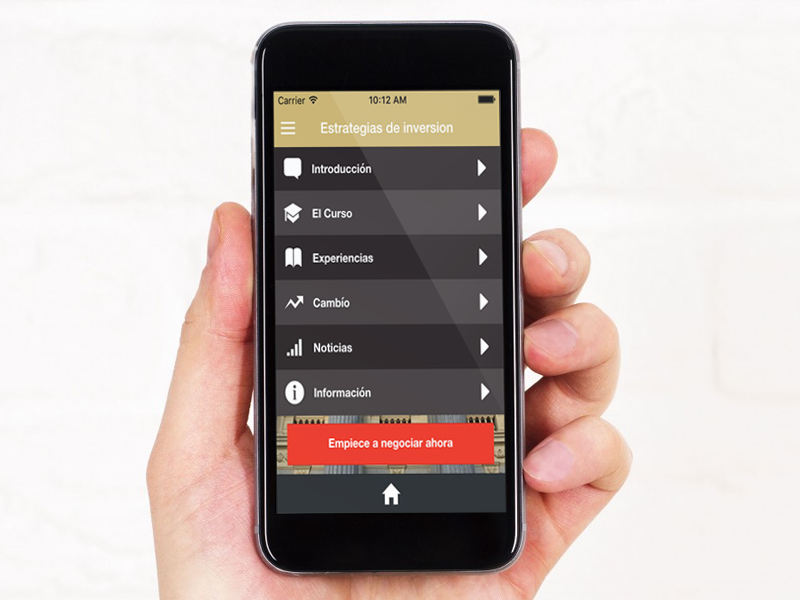 Our Spanish app about online trading. 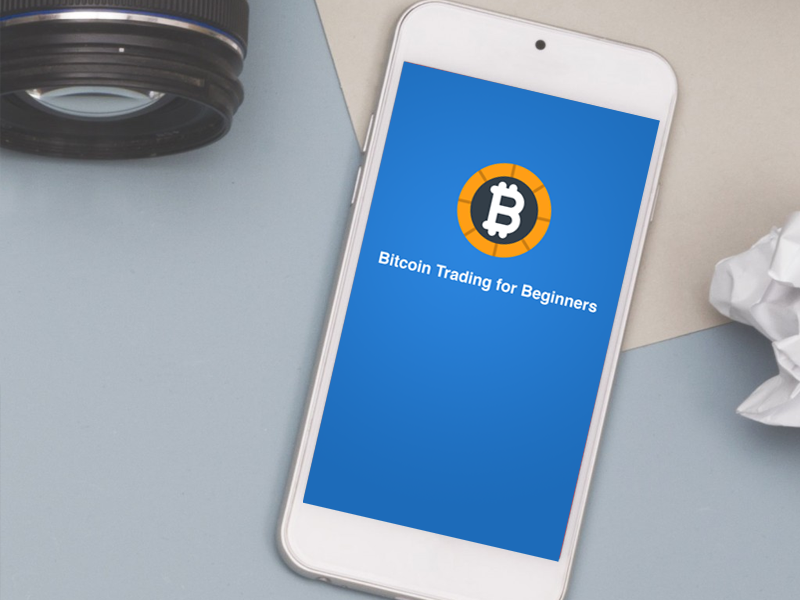 The app offers the user a trading course, which can be completed within 30 minutes. Various strategies are explained and useful practical examples are highlighted. 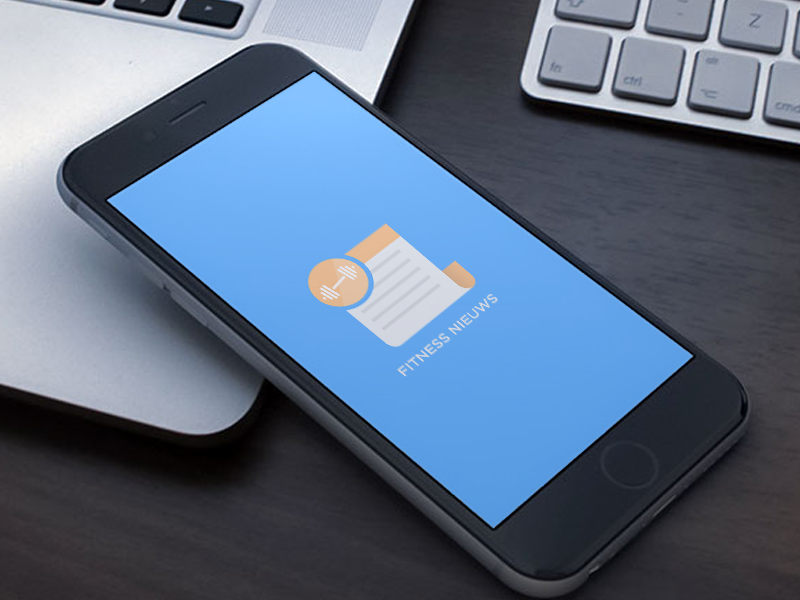 Our Fitness app is a fun app for sports enthusiasts. All kinds of information about various health and fitness related topics are combined into 1 app. You read through training routines, healthy recipes and keep informed about the latest fitness trends.